Divya Mukti Vati is an ancient ayurvedic medicine for the treatment of high blood pressure. Though western medicine claims high blood pressure cannot be cured, reasearch by Swami Ramdev's Patanjali Yoga Pith has shown that Divya Mukta Vati can immediately reduce your blood pressure to normal within 3 or 4 days of taking, and with continued use you can become cured of the disease. For best results you should also practice the special breathing exercises (pranayama) as outlined in Swam Ramdev's book "Pranayama: Its Philosophy & Practice". Absolutely free from side effects. Cures high blood pressure caused by any reason, either by kidney disorder, heart disease or by increased cholestrol, anxiety, tension, or for hereditary reasons. 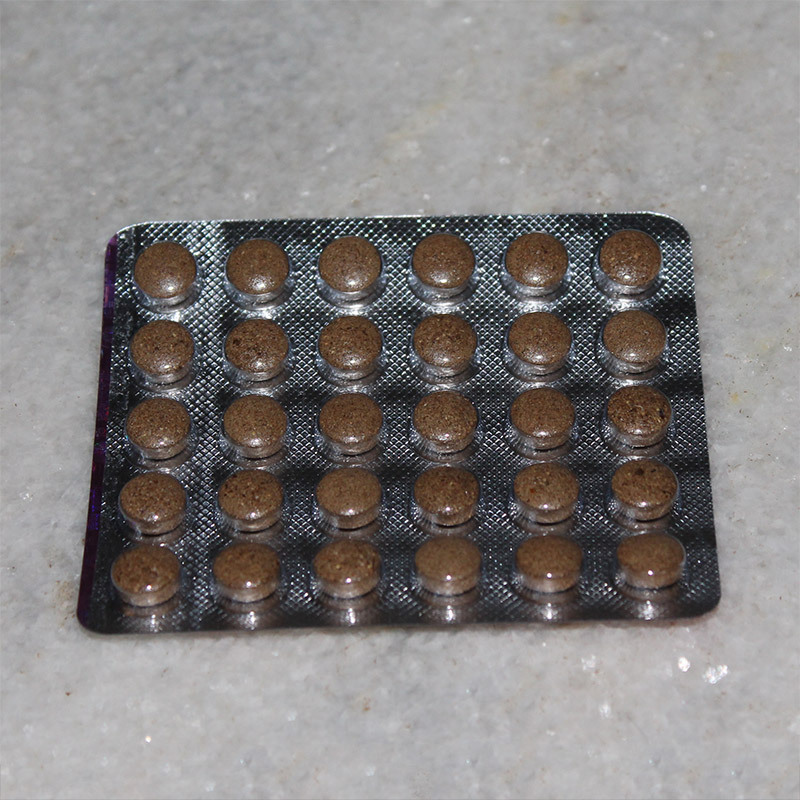 Also cures associated complications like insomnia, feeling of uneasiness, palpitation, pain in the chest and head. There is no need to take any extra medicine for the relief of these complications. Intake of this 'Mukta Vati' will not produce excessive sleep in persons who already have normal sleep. There is no need to take allopathic or any other medicine along with the administration of 'Mukta Vati'. If a patient already takes any other medicine he may stop that undoubtedly. If any patient has been taking other medicine for a long time, or is habituated to taking that medicine, then first he should gradually reduce the dose of that medicine along with the intake of 'Mukta Vati'. Thereafter, he may stop taking that other medicine gradually. 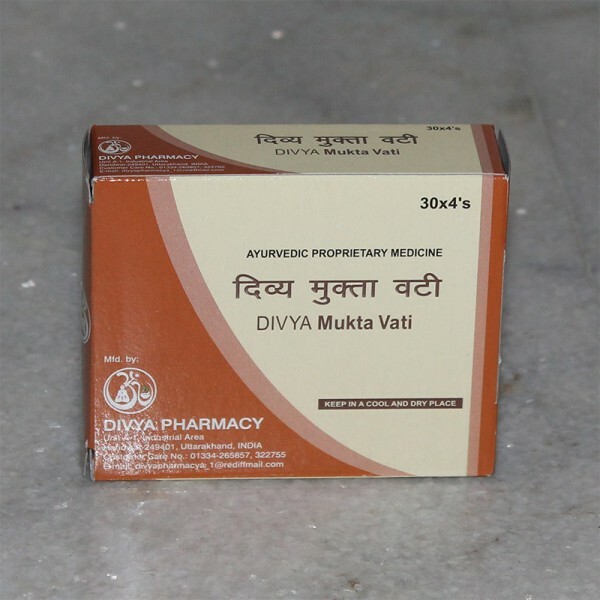 Mukta Vati also gives immediate relief to those patients whose blood pressure doesn't become normal even after taking allopathic medicine, and who are suffering from insomnia (sleeplessness) as well as uneasiness. Allopathic medicines give only temporary relief, as they are not able to root out the disease, whereas 'Mukta Vati' cures the disease forever within a short period of one or one and a half years. 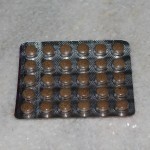 It normalizes the blood pressure, and there is no need to take any other medicine. If for exceptional reasons one has to take 'Mukta Vati' for a long time, still there is no harm as it doesn't produce any side effect. If B.P. is 160/100 mmhg. or more while taking allopathic medicine: 1-2 tabs, thrice a day - before breakfast, before lunch, and one hour before diner with fresh water. If B.P. is 140/90 mmhg. while taking allopathic medicine: 1-2 tabs twice a day - before breakfast and diner. It will be more effective if tablet is chewed first and then water is taken. Allopathic medicine should be stopped when B.P. becomes normal.